The tenure of Gen. Riho Terras as commander of the EDF expires this year. 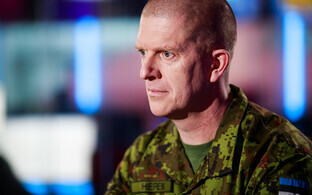 Terras was promoted to the rank of General in February 2017. Minister of Defence Jüri Luik (IRL) said in an interview with ERR on Friday that he will present his candidate for the next commander of the Estonian Defence Forces (EDF) to the government already in one month. The tenure of the current commander, Gen. Riho Terras, expires this year. 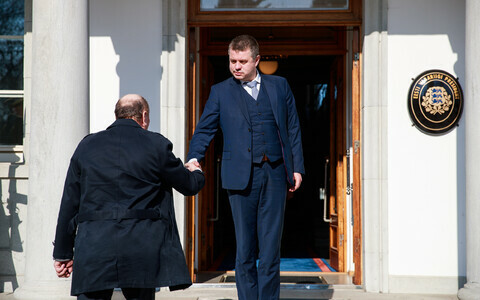 Luik said in his interview with ERR's Toomas Sildam on Friday that he is looking for a "senior officer with strong leadership skills" who is also an expert in his field. "I would remind you that we're talking about the commander of the Defence Forces in peacetime. Still, he will have to be able to also command during a time of crisis or war," Luik said. The next commander would serve for five to seven years, which means a candidate with a certain vision and appreciation of future challenges was needed, the minister added. 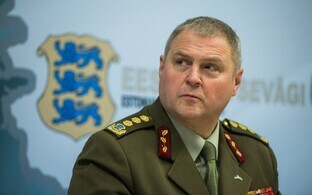 Luik also hinted that whoever he would eventually pick will need to be familiar with the current pace of development in the EDF, and not hesitate to go on pushing the modernization and development of Estonia's defensive capability. 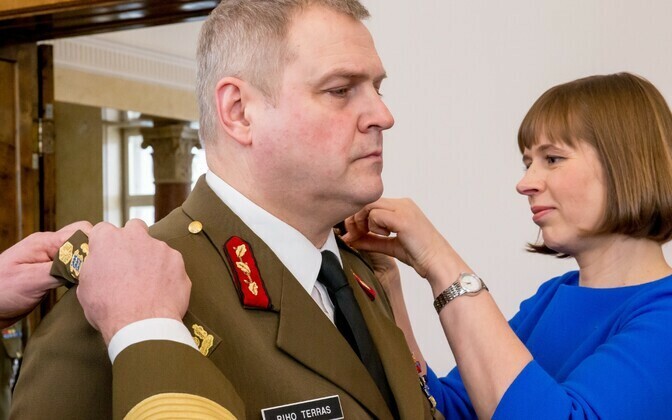 All of this makes it likely that Terras' successor will be chosen from Estonia's senior officers currently in active service. "I hope I'll be able to propose a candidate to the government in a month," Luik said. He would like the name of the next commander of the EDF to be announced in time for the 98th anniversary of the Treaty of Tartu, the minister added. There are currently six senior officers in active service in the EDF, the highest-ranking of whom is current EDF commander Gen. Riho Terras. In terms of military rank, he is followed by the current commander of the Defense League, Maj. Gen. Meelis Kiili. The EDF also has three brigadier generals and one commodore in active service, including the chief of staff of the EDF Brig. Gen. Martin Herem, deputy commander of the EDF Brig. 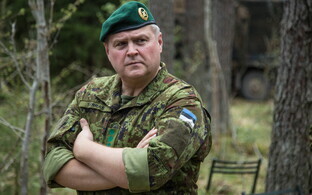 Gen. Indrek Sirel, Estonia's representative at NATO's European headquarters Brig. Gen. Artur Tiganik, and Estonia's military representative at NATO and the European Union Cmdre. Igor Schvede.